Dubai: Eleven years after the most unsporting incident in Indian Premier League (IPL) which had India’s off spinner and then Mumbai Indians captain Harbhajan Singh slapping Kings XI Punjab pacer and Indian teammate Shanthakumaran Sreesanth, Harbhajan regretted having done it and apologised to Sreesanth for the first time. Incidentally, Rajput got fined 50 per cent of his match fees following the decision by the BCCI disciplinary committee that imposed a five-match One Day International ban on Harbhajan. The snap of Sreesanth crying after slap keeps popping up now and then as one of the most unsporting incidents in Indian cricket history. According to Rajput, Harbhajan is a very sporting person otherwise. In 2013, five years after the incident, Sreesanth got banned for life following his alleged involvement in spot-fixing in the IPL. “It happened due to the heat of the moment. Harbhajan was the captain of Mumbai Indians for the first time and we had lost four matches in a row. After the incident, Harbhajan felt very bad and was uncomfortable over what happened,” Rajput, now the coach of the Zimbabwe national team, recalled. 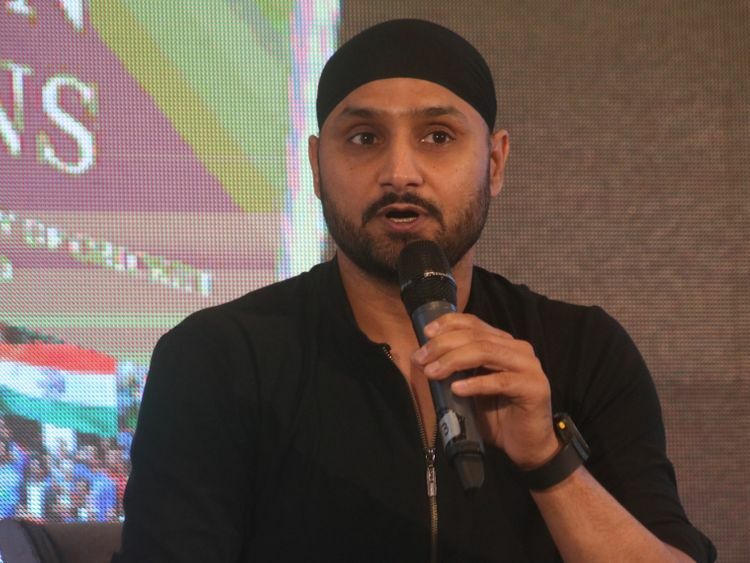 Harbhajan Singh, who had stood in as the Mumbai captain, got angry over Shantakumaran Sreesanth's aggressive sending-off of his team’s batsmen. Sreesanth, well known for his antics on field, did this to all the batsmen whom he dismissed and bowled Punjab to victory. After winning the match, soon after Sreesanth came out of the field, Harbhajan slapped him. The footage of Harbhajan slapping Sreesanth isn’t there, though people watching the match did witness a fierce Harbhajan and an emotional Sreesanth breaking down, on the TV screen after Punjab won the match. The incident came to be known as IPL’s "slapgate."